Tonight I have one Semi-custom “Choose an animal” listing. It will be live at 10pm ET tonight 6/29 in the “Doll Shop” (link above). You may choose from 4 different animals with a few choices. I will be taking a short break after this week to finish up several patterns that I’ve been working on. I have patterns that are more than half finished and just need photo’s etc. so I will still have a few toys available over the next few weeks, since I’ll need to make the toys in order to get the photo’s I need etc. I’ve also been working on a new animal design and I hope to finish that up over the next few days. 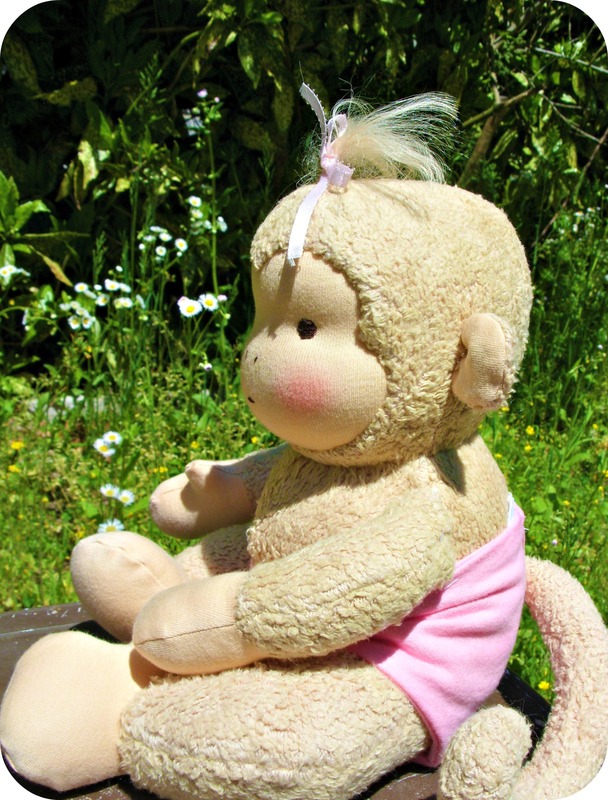 This particular animal will be sold in a new shop called Dollectable, which is a new collective of doll makers that will be stocking together the first Saturday of each month. I will still be listing in my regular shop at my regular Friday uploads but I am hopeful that I can also participate in the once a month stockings with Dollectable too! 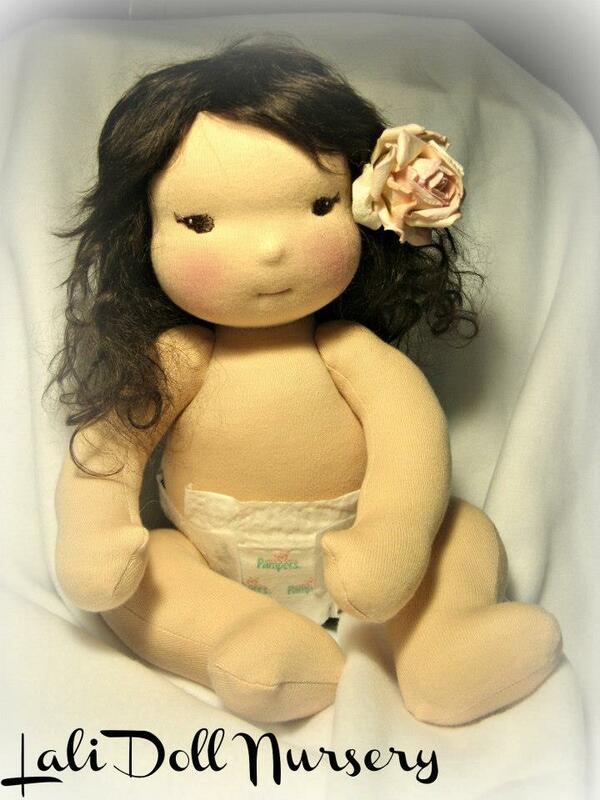 A 14″ jointed waldorf baby doll that takes a magnetic pacifier. My original doll design was a sock baby doll. I am updating this pattern to include the step-by-step photo tutorial like all my other patterns have and a little dress pattern will come with it this time too. 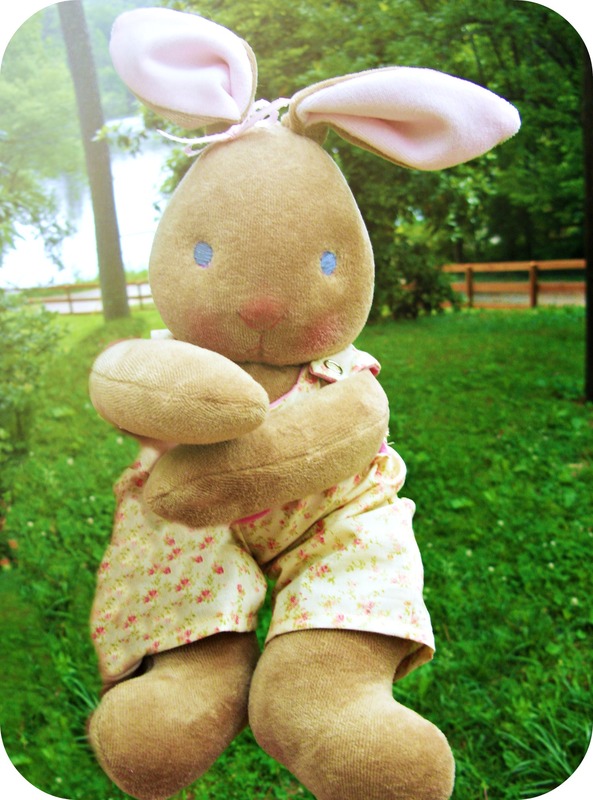 I am also going to do a non-jointed version of my waldorf bunny pattern and I may put the overalls pattern with this one. I may not get all of this done but these are the ones I’ve already been working on for months and I’d like to finish up with some of these. The patterns will be available in my Etsy shop once completed.